Premium quality PU Leather case with auto wake sleep feature. 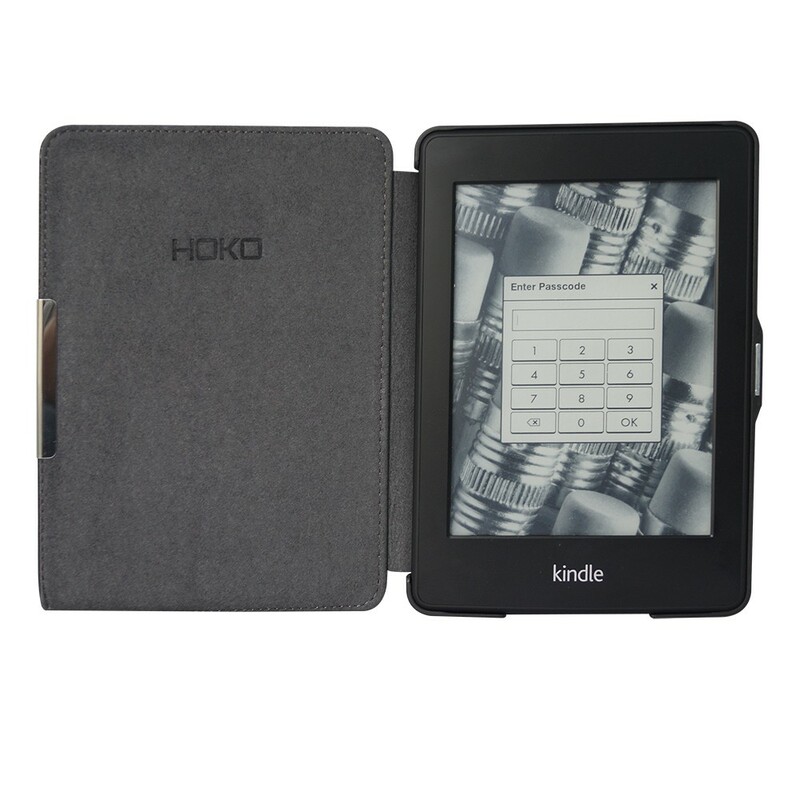 close the cover and Kindle Paperwhite goes in sleep model. open the cover and Kindle Paperwhite wake up automatically. 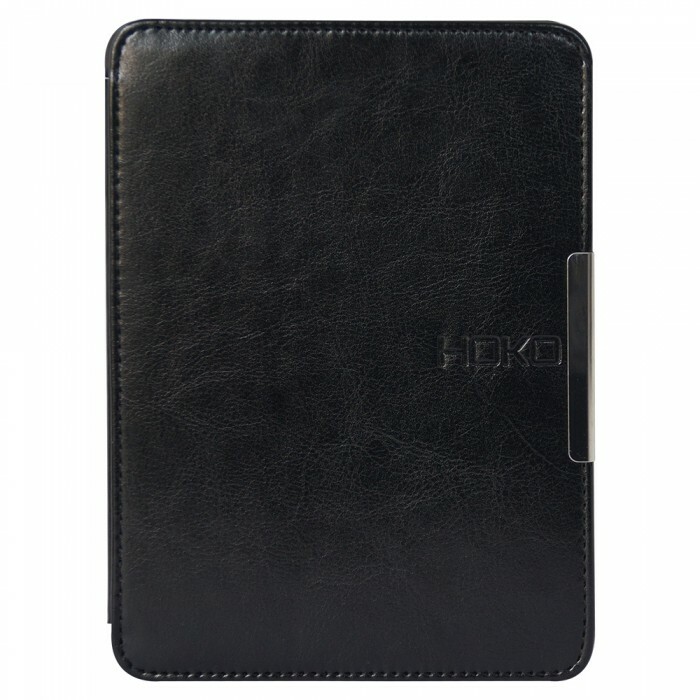 Specifically designed for Kindle Paperwhite rich and luxury feel and touch.